Laurie Thurlow... CPAGB...Photography. 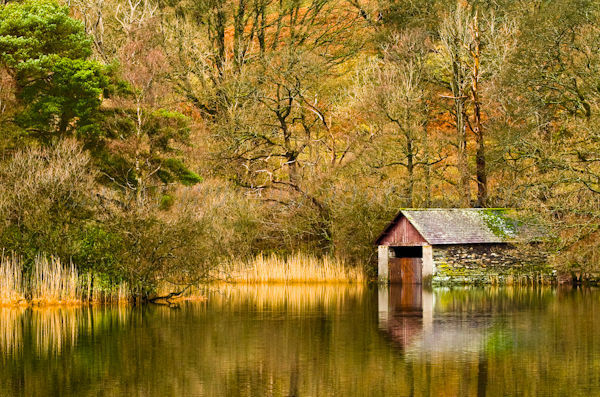 : Rydal Water. Boathouse, taken from the farside of the lake.